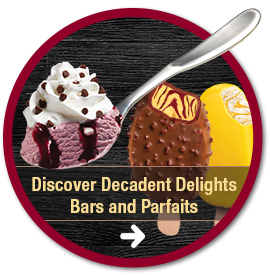 Rich ice cream swirled with fruit ribbons, triple dipped in fruit purée or chocolate. 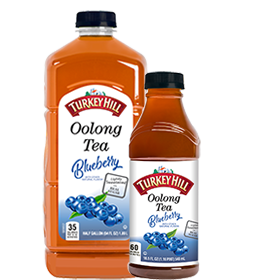 Our new Blueberry Oolong Tea is lightly sweetened with real sugar. 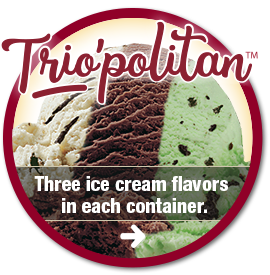 Three flavors in each container. 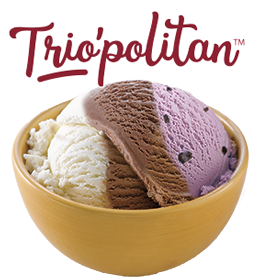 Our Trio'politan ice cream is a blend of three classic and bold flavors in each container. 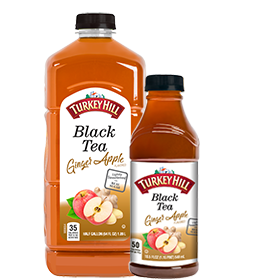 Our new Ginger Apple Black Tea is lightly sweetened with real sugar. 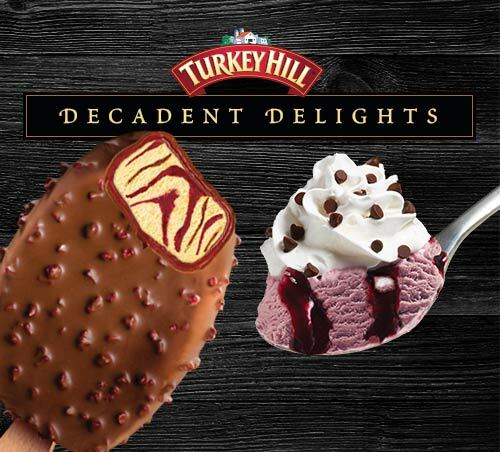 We did a side-by-side comparison of ice cream to make it easy for you to spot the differences. 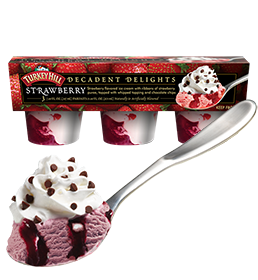 Rich fruit flavored ice cream swirled with fruit purée and topped with whipped topping. 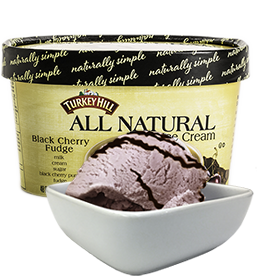 Have you ever wondered why our ice cream and drinks taste so good? It could be that they're made in a place where the people are as good as the place itself. 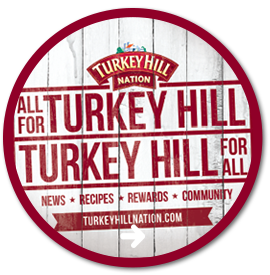 A place called Turkey Hill. 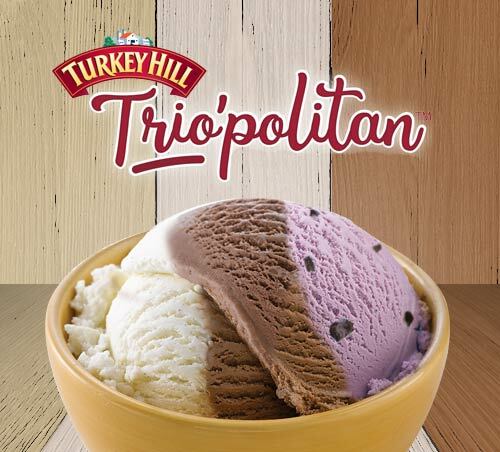 Mint Cookie Trio'politan? YES PLEASE! 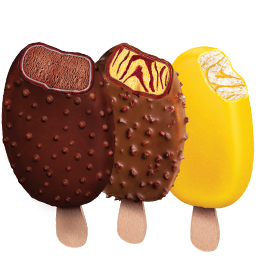 Do you prefer your ice cream on a stick or in a cup? Love chocolate ice cream? We got you covered. Turkey Hill brings back fond memories. 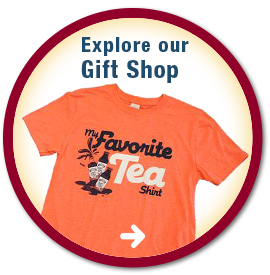 Enjoy this mouth-watering video clip on one of Lancaster County's delicious traditions.